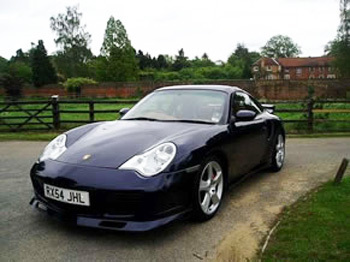 All Porsche cars combine superior comfort and excellent road handling and our chauffeurs certainly know how to get the best out of these cars. Just imagine the looks you would get when you turn up to your special day in a Porsche. Sometimes, its not just about being driven in a great car, but its also about feeling the part! A Porsche will be your most invigorating experience yet and will be the most memorable and unmistakable ride of your life. Just imagine the looks you would get when you turn up to your special day in a Porsche chauffeur driven wedding car. Sometimes, its not just about being chauffeur driven in a great car, but it is also about how it makes you feel on your special day and you will feel amazing in one of our wedding cars. 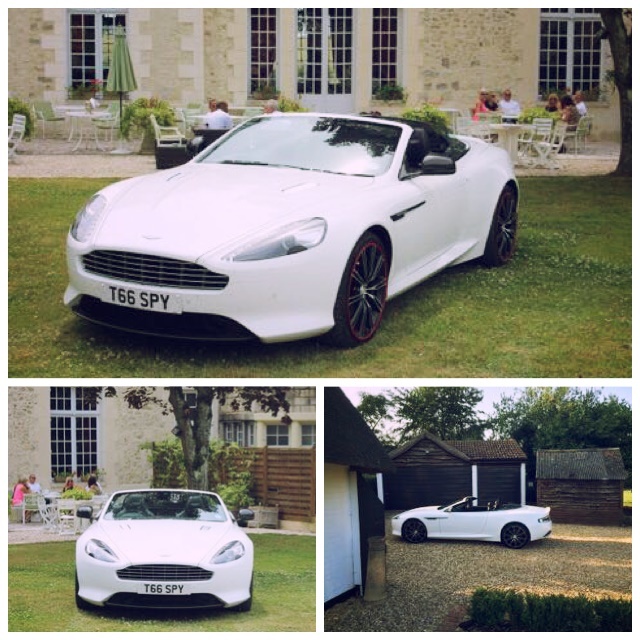 If you want to feel special then choose special day cars for your wedding car hire.